Industry Standard Cardioid dynamic instrument and vocal microphone for rent in microphone rentals NYC. The legendary Shure SM57 rental mic is exceptional for musical instrument pickup and vocals. 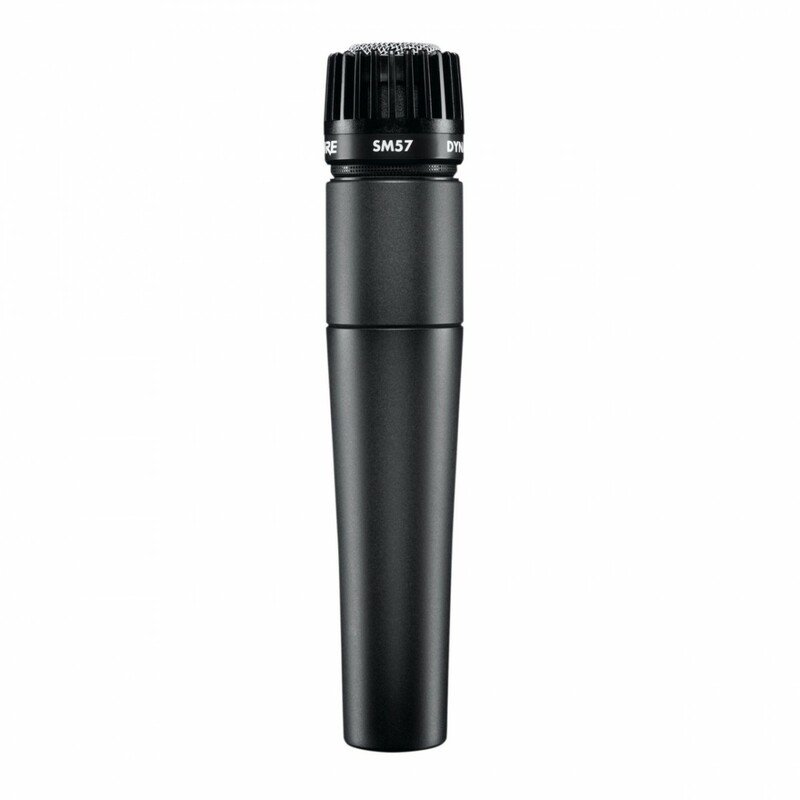 With its bright, clean sound and contoured frequency response, the SM57 is ideal for both live sound reinforcement and recording. Rent Shure SM57 microphones in New York when you need durable, great sounding mics for vocals, guitar cabinets, drums, and more.